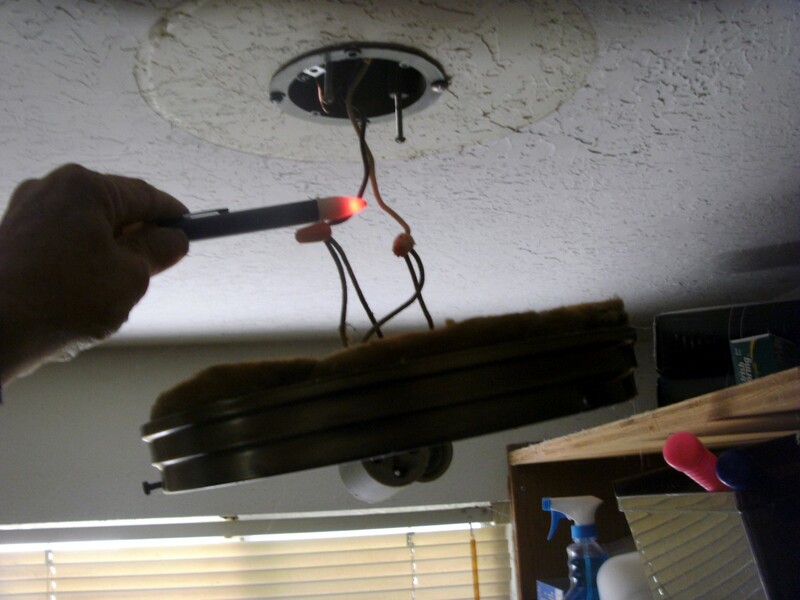 There is absolutely no reason that the average homeowner can't learn how to replace a ceiling light in their own home and do the work themselves. As an electrician I've installed literally thousands of lights; it is usually one of my favorite parts of the job as the work is usually quick and easy and it definitely shows that something is being done when the room lights up for the first time. 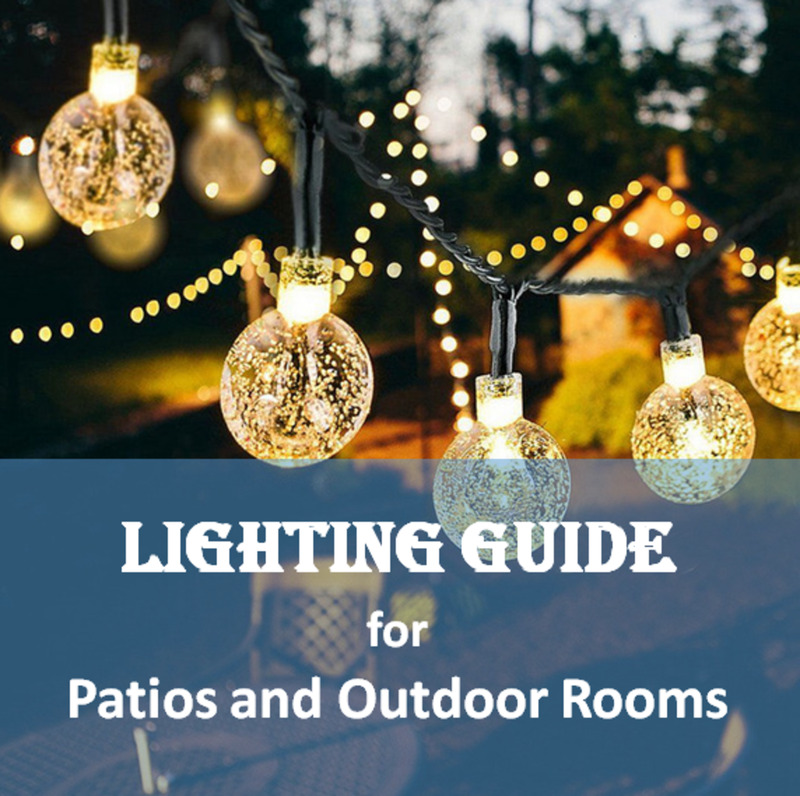 Once in a while we might run into a very large chandelier or other light that takes hours to just assemble, but most lights in homes are relatively small and easy to work with. The photo above is such a light, but how many homeowners have something like that in their home? The first step in replacing a light is always to remove the old light, so lets start there. Begin by turning off the power. This can be done either at the switch or at the circuit breaker. If you choose the switch as quicker or easier, be aware that someone could turn that switch back on or you could accidentally bump it yourself, turning it back on. A piece of tape, holding it off, can help here. Safety first, always, and if a couple inches of tape can save you from a nasty shock it's well worth it. Let the lamps or bulbs cool to the point that they can be handled and remove them. 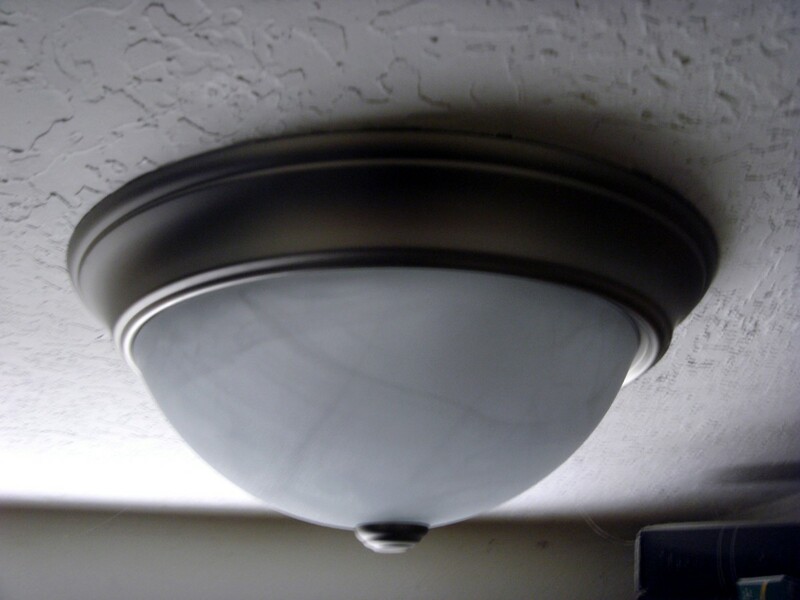 Remove any glass globes or any other parts as necessary to reveal the screws holding the light to the ceiling. Most home light fixtures will have two screws holding the fixture to the electrical box above, although the long, four foot, fluorescent fixtures often have one screw at each end. 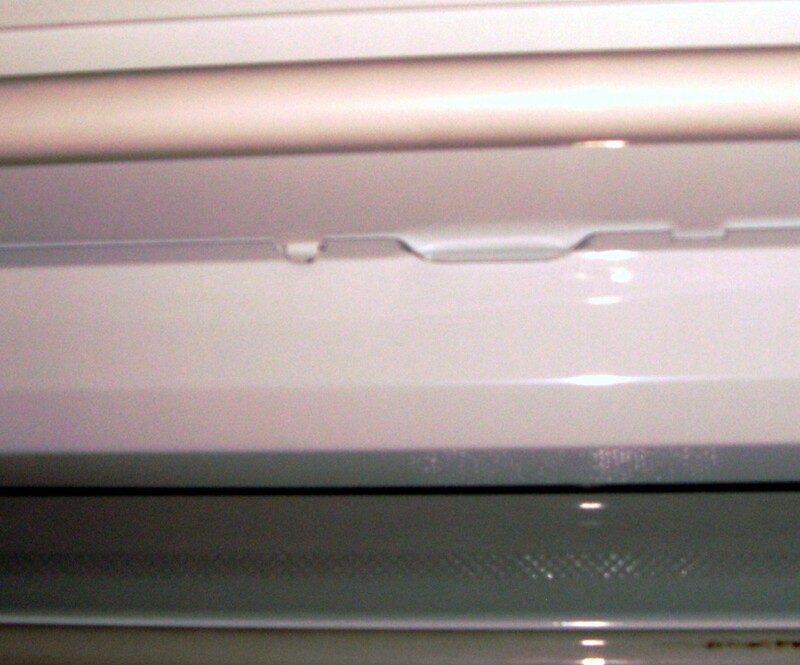 The long fluorescent fixtures are treated a little differently and are covered in a different section, below. Remove the two screws and gently pull the light away from the ceiling. 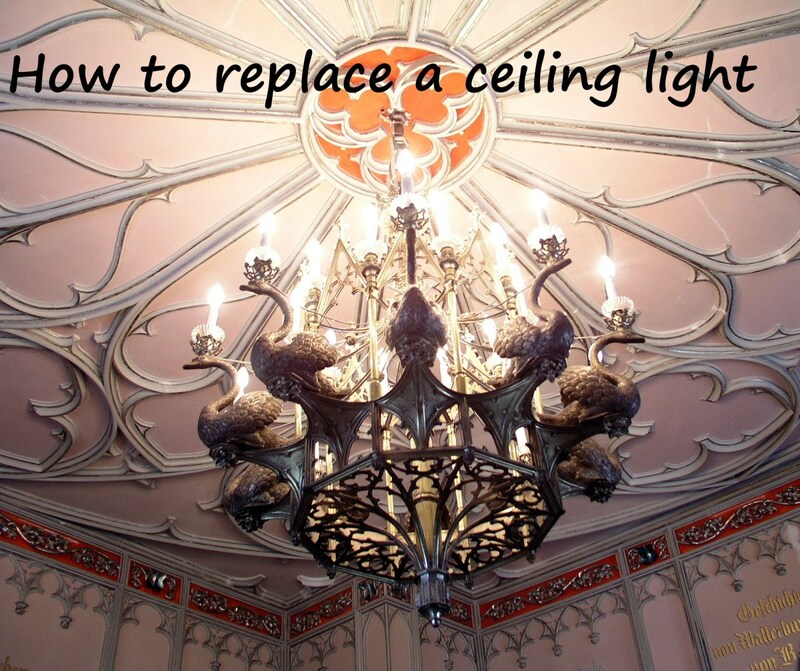 It may well be stuck to the ceiling with paint or simply age; if necessary work a small screwdriver or knife blade between the light and the ceiling and work it around until the light comes free. It may be helpful to have some help here as the light is still wired and must be held up while the wires are disconnected. This is a good time to exercise some elementary electrical safety and use a non contact voltage detector to check that the circuit is actually dead. These are inexpensive safety related tools and there is always one in my pocket when doing electrical work. They can prevent getting a nasty electrical shock, never much fun and even less so when standing on a ladder high in the air. Make note of the color of the wires. 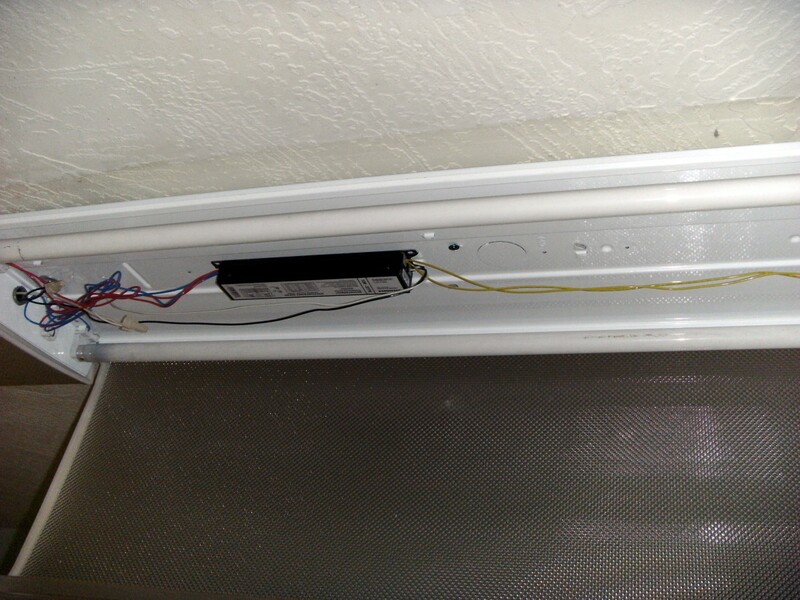 The white wire will normally go to the white wire on the light, the black to the black wire on the light and the bare or green wire to either a green wire on the light, the frame of the light, or to a small bracket still screwed to the box that is used to support the light. In some cases the colors may be faded or even never color coded at all; if so mark the black wire with a piece of tape or other method for future reference when you install the new light. Unscrew the wire nuts splicing the wires together and remove the light, setting it aside for disposal. If there is a metal bracket screwed to the electrical box it may be re-used for the new light - compare it to any new bracket and if similar it can probably be left in place. If not, remove the bracket from the box and discard it. Old wire nuts should not be used; discard them with the old light. 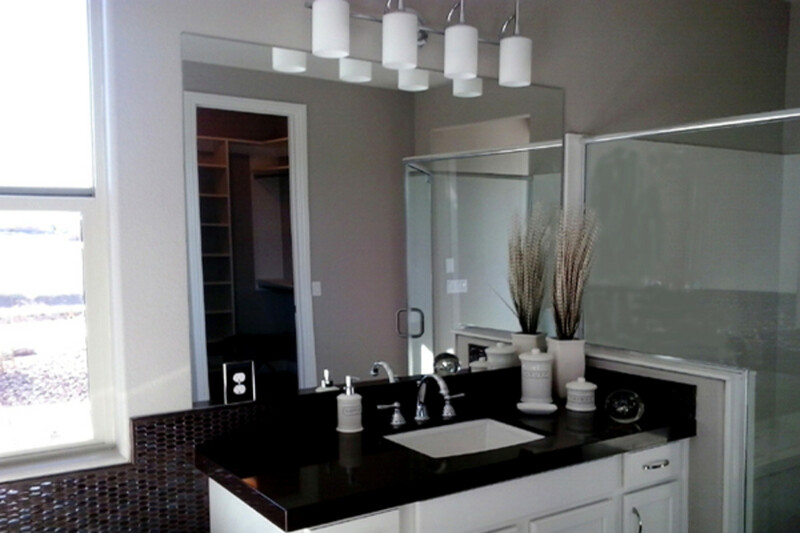 There is an absolutely huge array of different light fixtures available. Nevertheless, they will all mount much the same way and will all be wired the same. The only real problem is choosing what you would like to see in your home. With the old fixture out, it is time to install the new ceiling light. 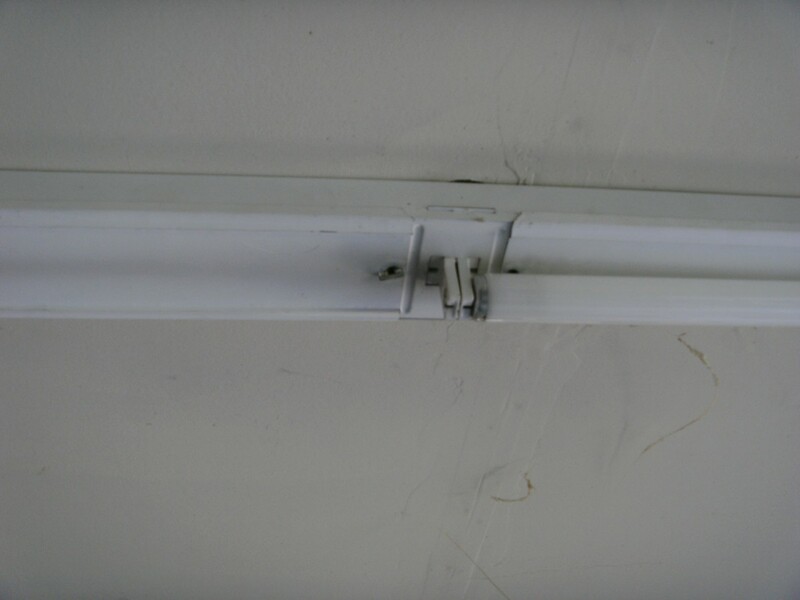 Install any bracket that came with your light onto the ceiling electrical box according to instructions with the light, and bring the black, white and bare ground wire out past the bracket so that they are accessible. If there is no green wire on the new light, the ground wire will attach to a green screw on the bracket itself. Attach the black wire in the box to the black wire on the light, using a wire nut. After the two are spliced together, hold the nut in one hand and tug firmly on each individual wire, making sure that the splice is good. Better that they come apart now than later as they are pushed into the box. 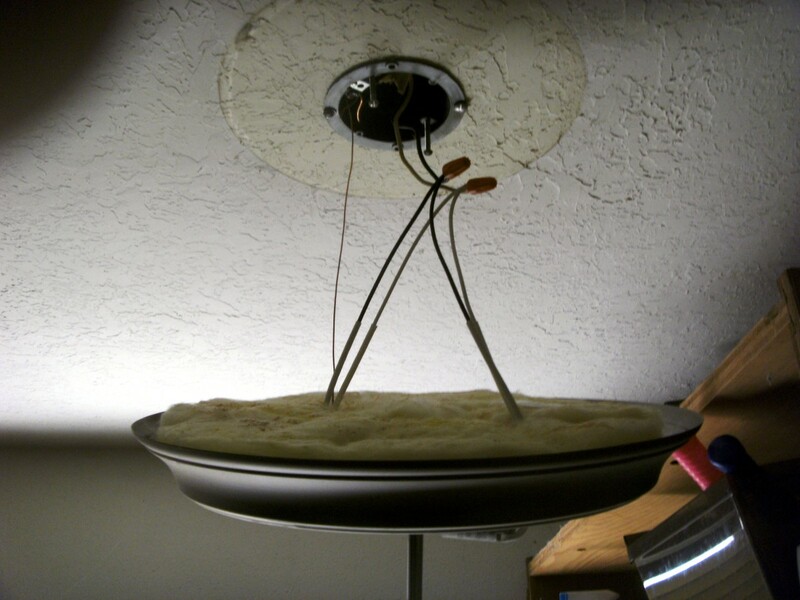 Attach the white wire the same way, to the white wire on the light. 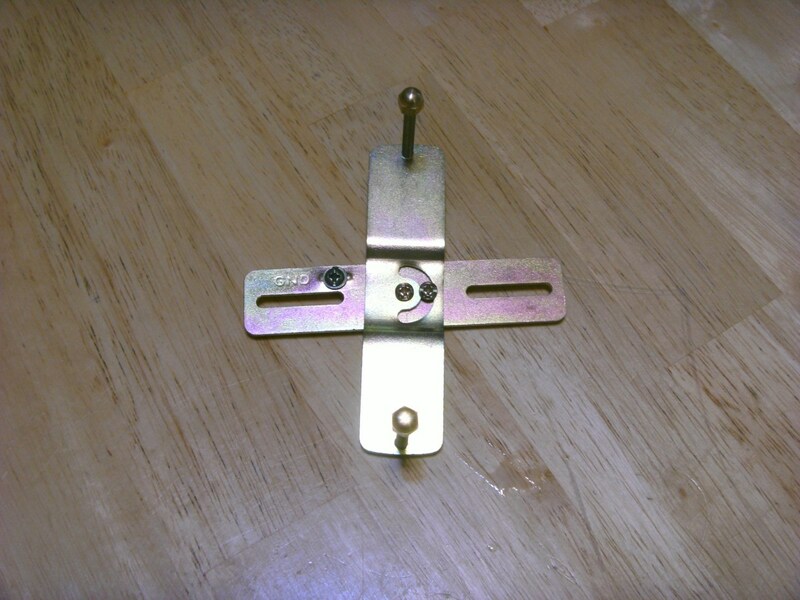 Attach the new light to either the bracket or to the box itself, using screws that will have come with the new light, and assemble any glass globes and lamps. Turn the breaker back on and flip the switch to verify that the light works. You're finished! 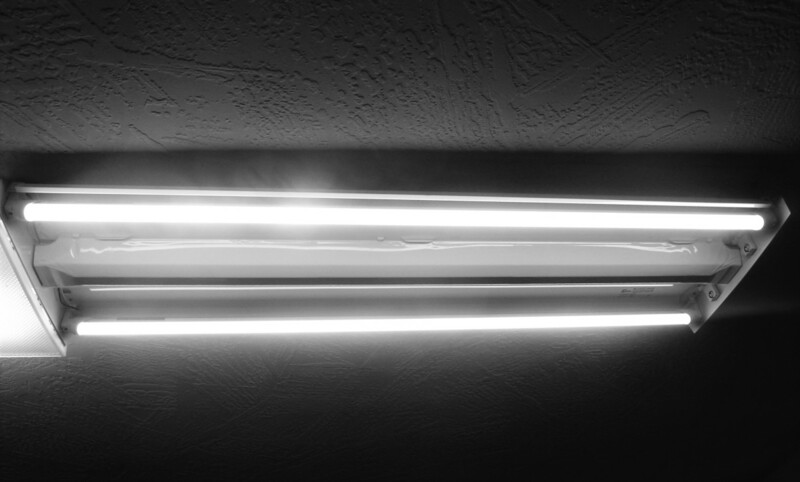 Fluorescent fixtures are a little different. 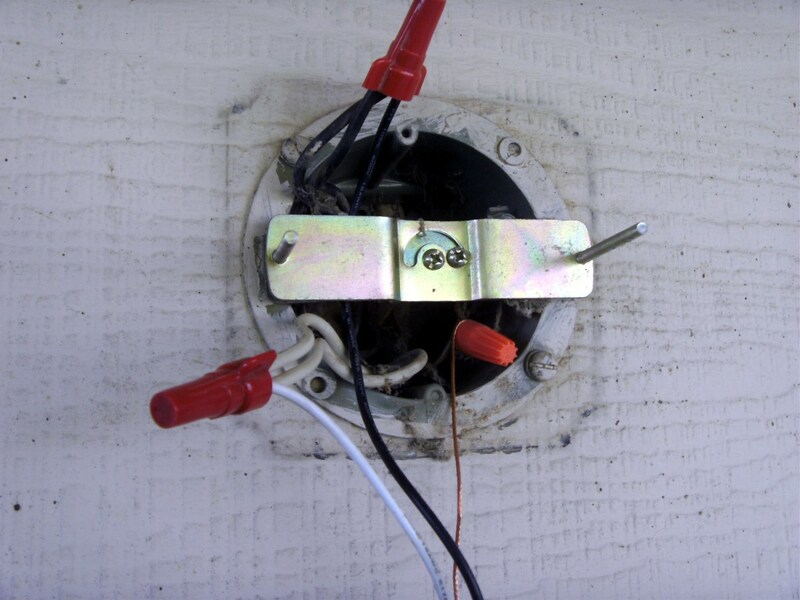 Wire connections are generally hidden behind a metal cover in the center of the light; squeeze the sides of that cover together to remove it and gain access to the wire splices. 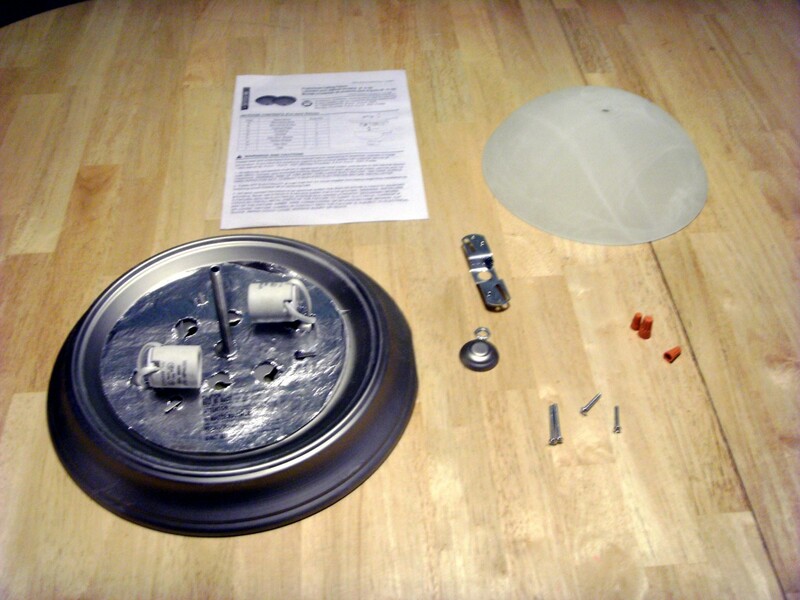 Remove any wire nuts and any ground wire screwed to the light fixture. 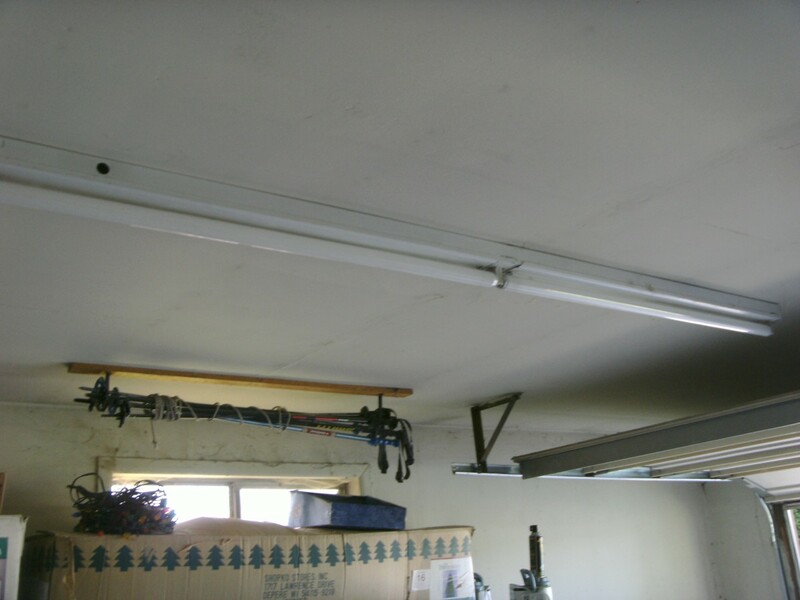 Fluorescent fixtures are most often held up with toggle bolts through the sheetrock ceiling or possibly with screws into the ceiling joists. Either way, with the wires disconnected remove these bolts or screws and lower the fixture. It will be much easier if help is available here, although it is certainly possible to do the job with one person - very few electricians will work in pairs when installing these lights and it is always done with just one worker. Compare the old and new fixtures; if the mounting holes are in the same place, the same holes in the ceiling for toggles can be used. If not, a new hole must be drilled in either the ceiling to match the new light or in the new light to match the ceiling. Most toggle bolts will fit through a 5/8 hold drilled or cut through the sheetrock. If toggles are to be used, 2 new toggle bolts will be needed as 1/2 of the old one is still buried above the ceiling. These may come with your new light, or may have to be purchased separately. If new holes are to be drilled into the ceiling, make sure they line up across the ceiling electrical box in a straight line with walls. Measure from a side wall to each hole to make sure the distance is the same for the center of the box and for each new hole; otherwise the light will be crooked on the ceiling. 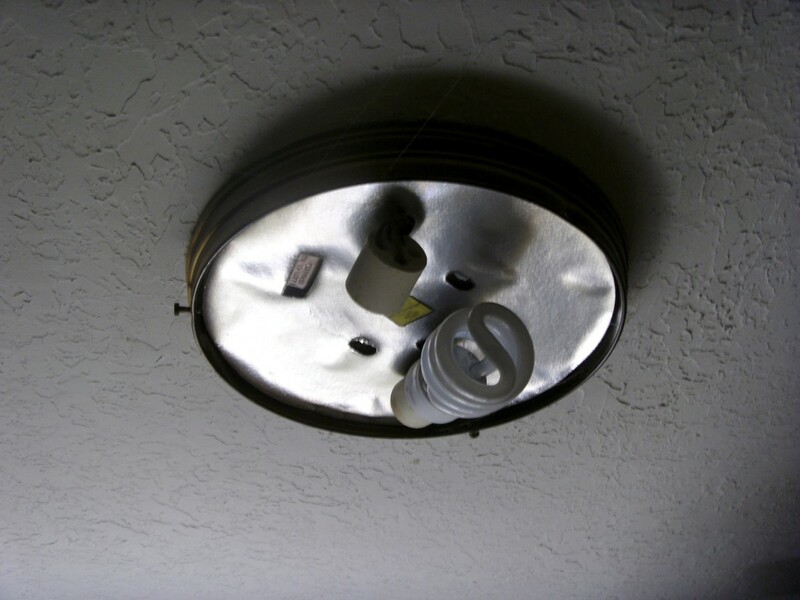 Install the light by bringing the wires through the center knockout hole in the light fixture and pushing the toggle bolts through the holes in the ceiling or screwing directly into joists. Before tightening the screws completely, measure from each end of the light to a nearby wall to make sure it lines up with the wall and isn't crooked. The bolt holes for toggles are much larger than the toggle bolt itself and can easily allow the light to turn slightly, becoming crooked. Reattach the black, white and ground wires. The black wire splices to the black light wire, the white to the white light wire and the bare ground wire is looped around a green ground screw in the light and the screw tightened. 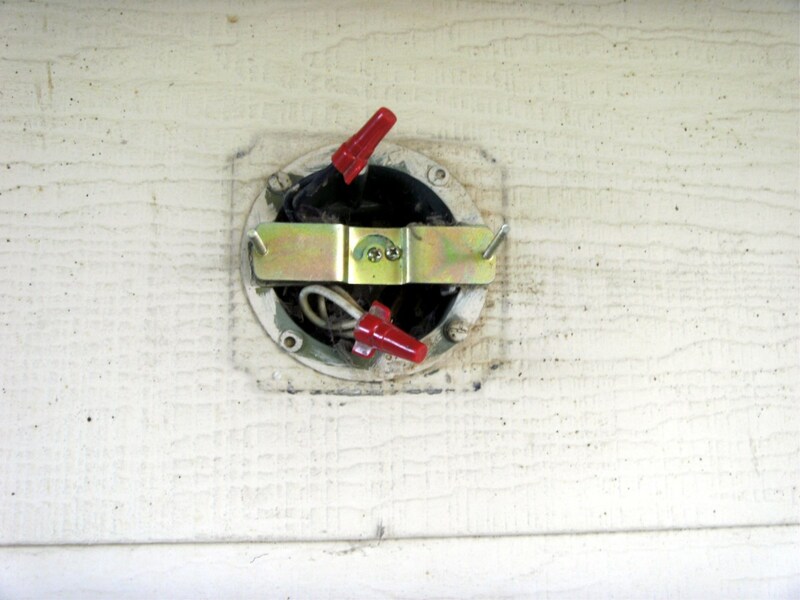 Check the splices by tugging on the wires, reinstall the wiring cover, lamps and any lens of the light fixture. Turn the power back on and check the light for proper operation. You're finished! Thanks, Laura. The thumbnails - just click the "thumbnail" option in the photo capsule. Your tip is a good one, at least on more modern houses. As an electrician I've learned never to put my fingers on something that even might be "hot" in terms of electricity (get shocked enough times and you will be the same way). 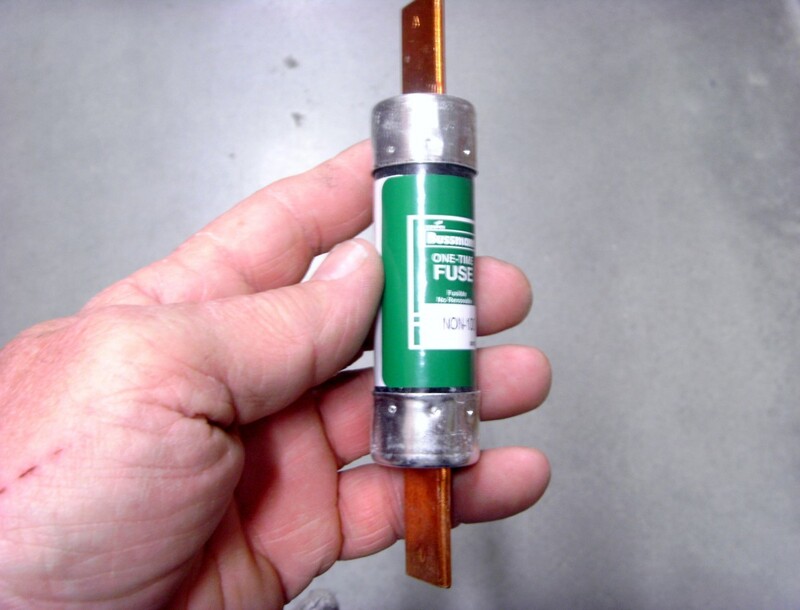 A light fixture and switch that is wired incorrectly can make the base of the bulb "hot" even when the switch is off, and you'd be surprised how often that happens in old work. Just habit, but a habit I intend to keep. Awesome article, wilderness! (And how did you do the magic with the picture thumbnails?? Very cool!) 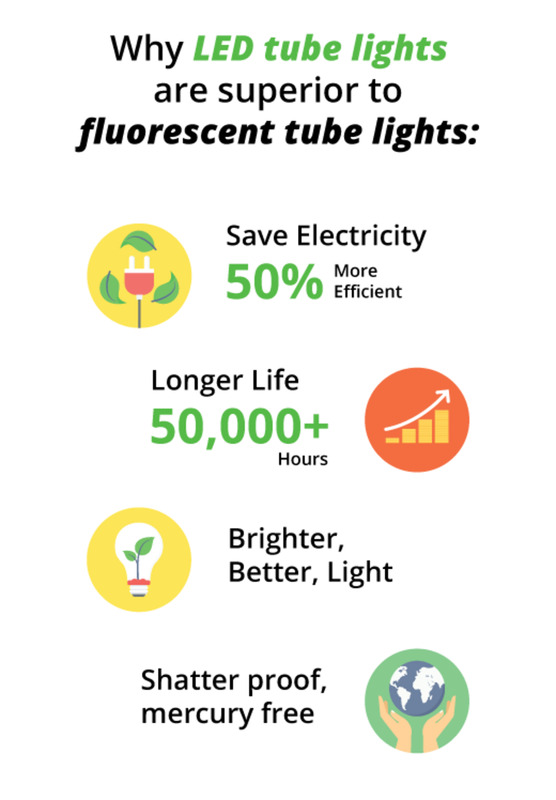 I've replaced ceiling fixtures before, but I'm still printing this for reference when replacing a light in one of my rooms. You make it sound as easy as it (usually) is, but there are a few gems I learned from your article that I'm glad to know about. One for you (and other readers): You can unscrew a regular-shaped bulb **as long as the base isn't on top** by gripping the bulb right at the base--which will remain cool enough to touch at all times, eliminating the need to wait for the big part of the bulb to cool down. If the base of the bulb (little end) is on top, sometimes this trick works but sometimes the heat from the big part of the bulb makes the little part too hot to touch so use caution and perhaps a small rag to protect your fingers just in case. Jimmy, I really don't know. Isn't the UK on a 240V 3 phase system for homes? If so, there may not be a white wire - I'm just not familiar enough with European wiring systems to answer that. Oh, come on now! It really isn't that bad. I've learned to put up a simple light, without very much assembly, in about 10 minutes. It really is easy. Wow. I hope I don't have to use this information any time soon because I really don't want to deal with it! But it is very nice to have such a thorough guide. I'm sure I'll need to do this eventually, now I know where to go for info! Good! Then my purpose in writing it was served. Although I hope you don't have the giant 6 foot chandeliers I'm more familiar with. Thanks for the comment; it's always good to hear that my effort has been of some value. This is going to come in handy soon, since I'm planning to change two chandeliers. Thanks for the tips.